This information is not intended as medical advice and does not replace competent medical treatment when symptoms are severe or the result of infection. The following four herbal supplements can usually be purchased at most pharmacies and health food stores. All four can assist in reducing vocal hoarseness and fatigue. None of these will eliminate or fight infection. 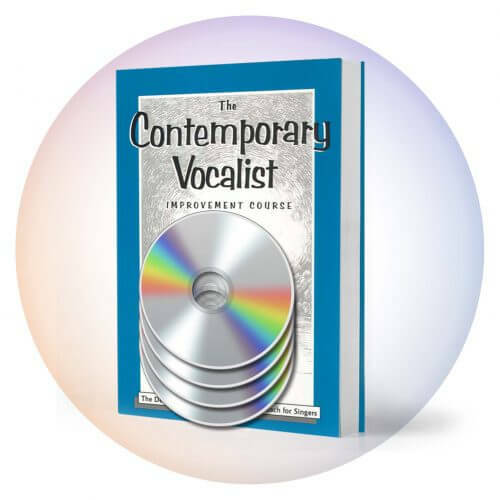 If your vocal fatigue or hoarseness is from straining or singing with tension, then ultimately a supportive vocal technique is really the answer and should be learned before you develop long term vocal problems. 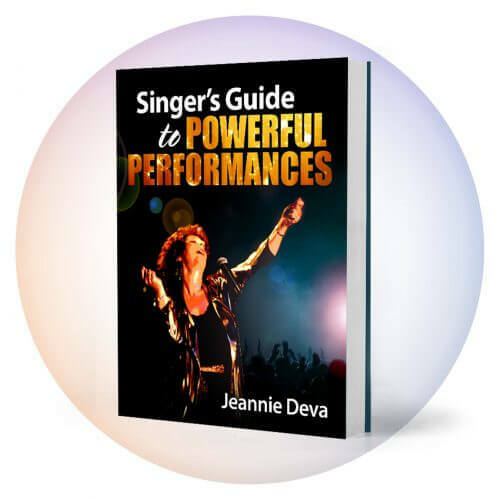 Straining and tension are the result of how you sing, not what style you sing. In the meantime, here are a few temporary remedies. 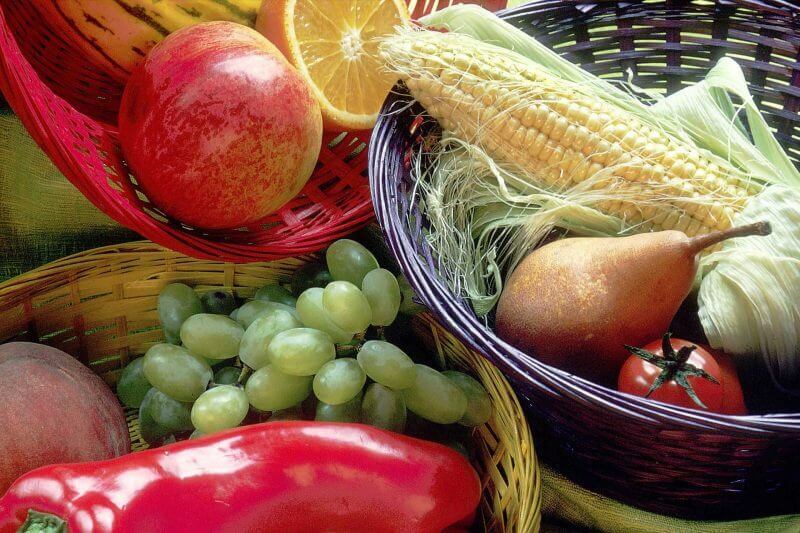 Bromelain, Papaya, Licorice and Ginger Root are not antibiotics and will not eliminate an infection.They should help reduce swelling and inflammation. 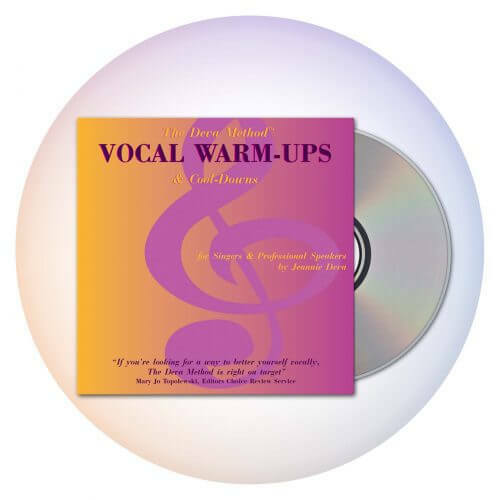 Of course the best remedy for vocal fatigue is to avoid it in the first place by learning and using a good vocal technique and warm-ups.